ConocoPhillips is the world’s largest independent E&P company based on production and proved reserves. The company is headquartered in Houston, Texas and has operations and activities in 17 countries. The Operations in Norway is managed from Tananger, outside Stavanger. ConocoPhillips is one of the largest foreign operators on the Norwegian continental shelf and the company has around 1800 employees in Norway. We are looking for two candidates for our Finance Graduate Program and one candidate for our Supply Chain Graduate Program. In addition, we are looking for six 3rd and 4th year students for our Finance Summer Internships. We seek candidates with dedication and a genuine interest in our business. To be successful you need to be an ambitious, high potential young professional with solid communication skills in English. You are a true team player with a passion for learning. You need to have a strong analytical mindset as a foundation to seek and meet new challenges, but we also value the ability to have a curious and creative approach to new tasks and situations. 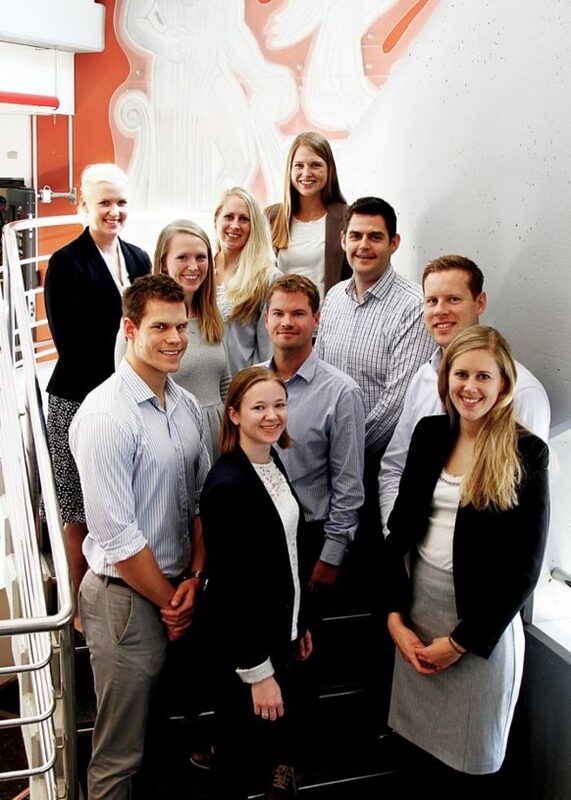 The one-year long Graduate Programs gives you a broad and strong foundation for a future career within the Finance or Supply Chain departments of ConocoPhillips. The programs consist of various rotational assignments related to the relevant disciplines, offering real tasks and challenges all the way. Working in different areas, you will be developing your business acumen and communication skills essential to a future ConocoPhillips career. The assignments give a golden opportunity to get to know the organization and our business.